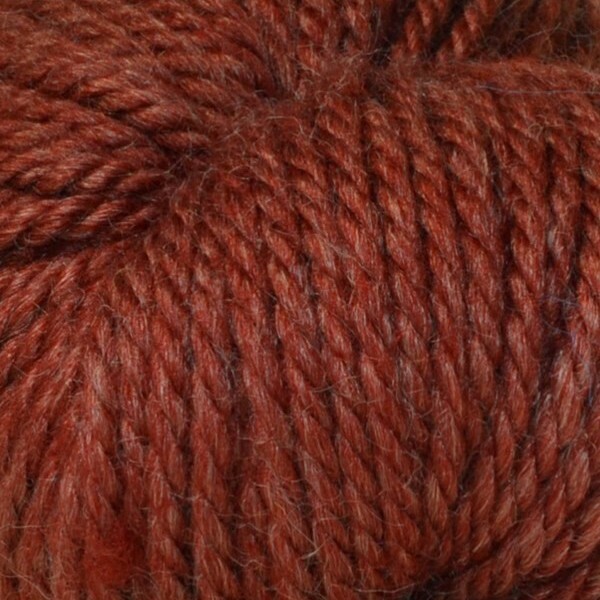 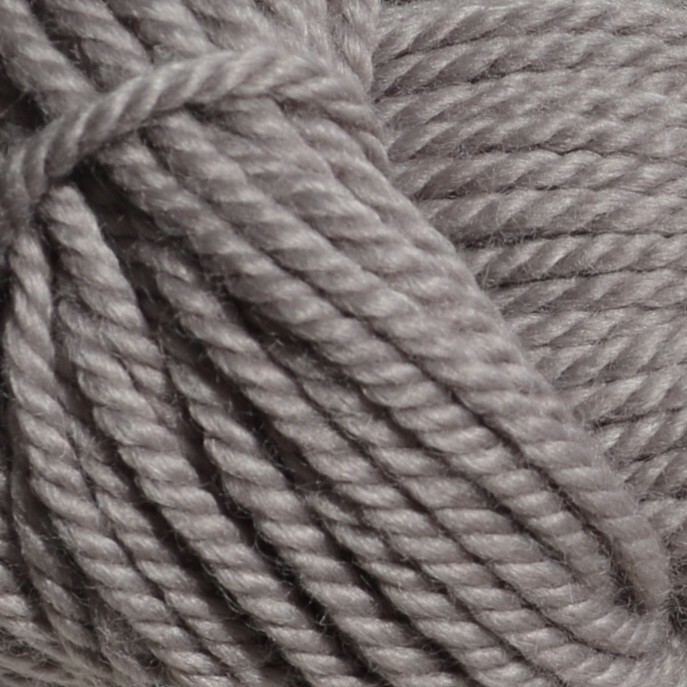 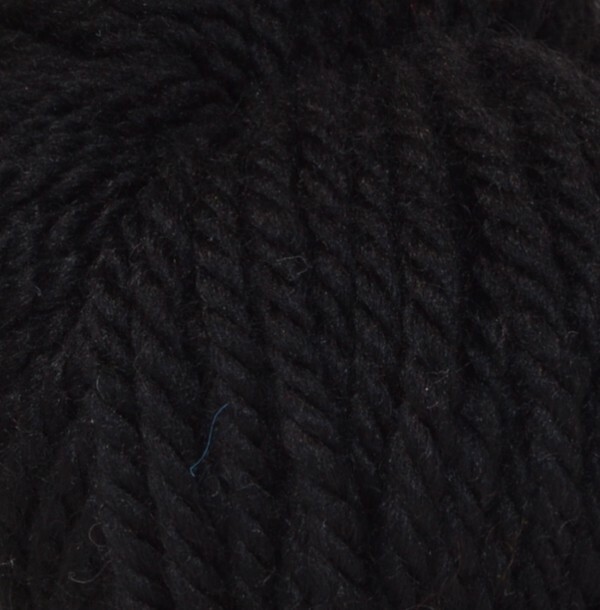 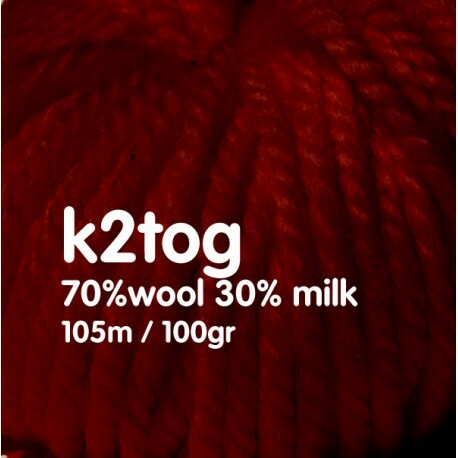 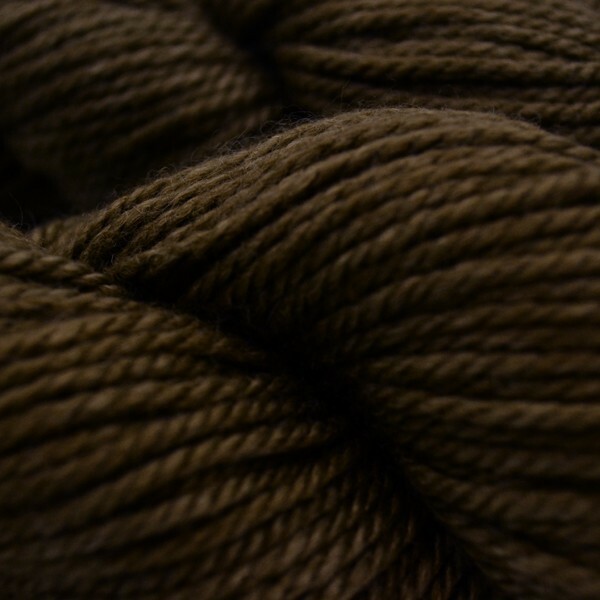 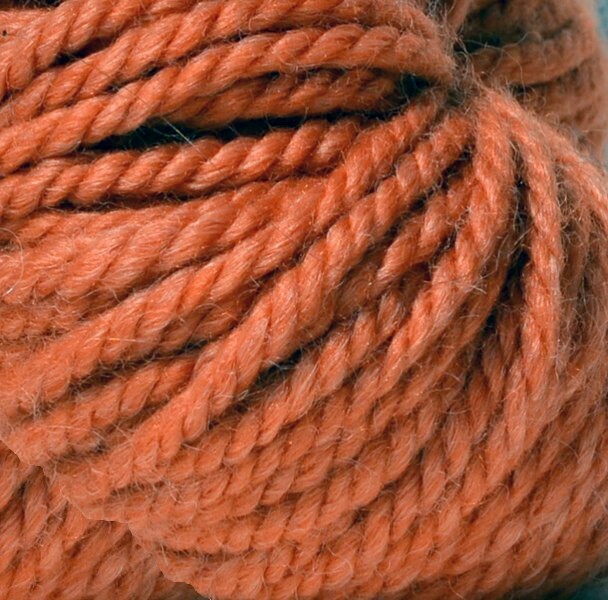 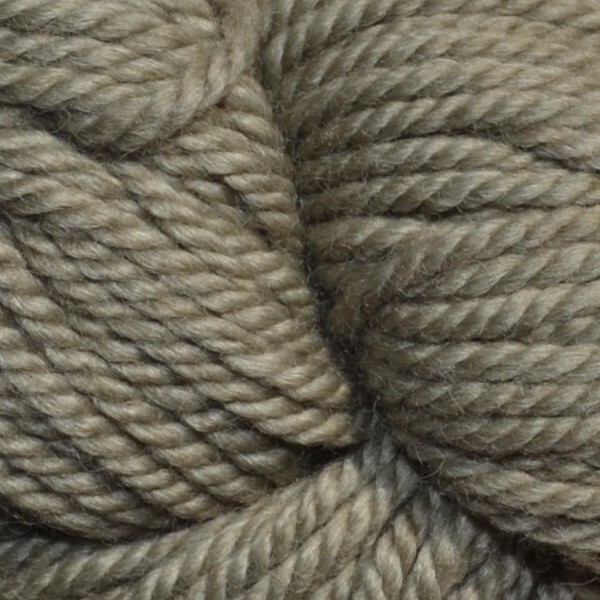 In k2tog, All You Knit is Love has combined the 2 best things that sheep bring to humans, wool (70%) and milk (30%). 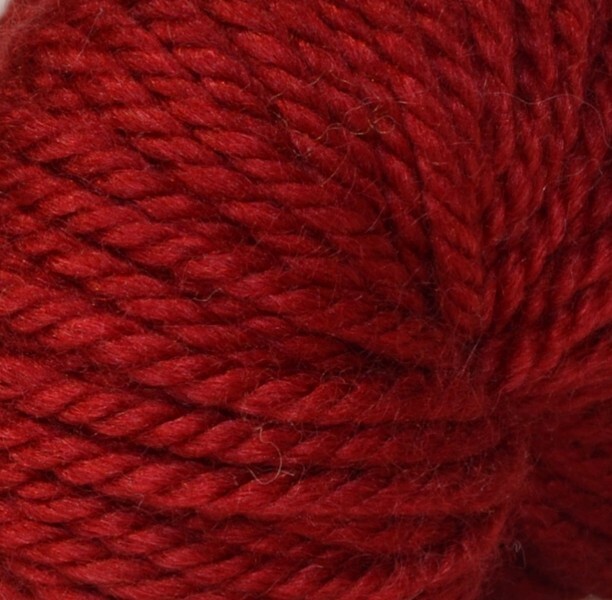 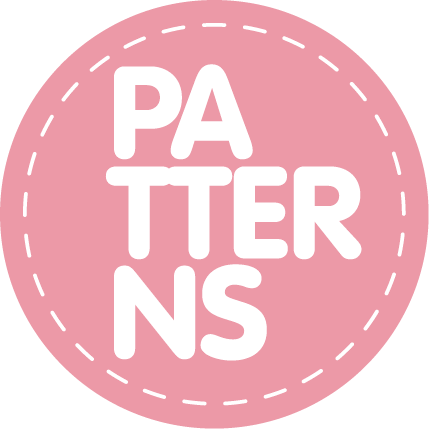 How we get them together is our secret, you just knit and enjoy! 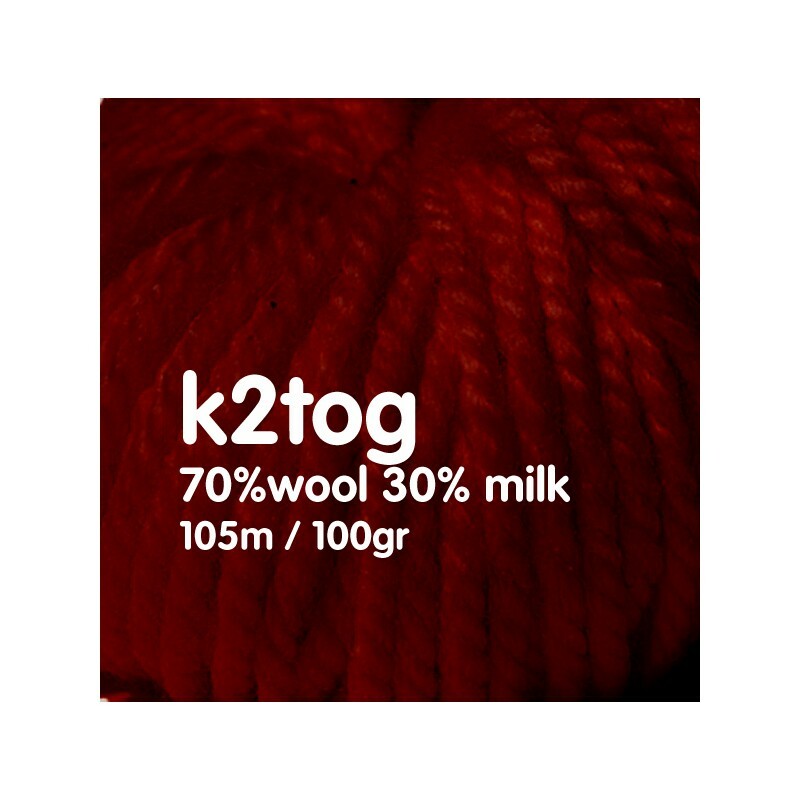 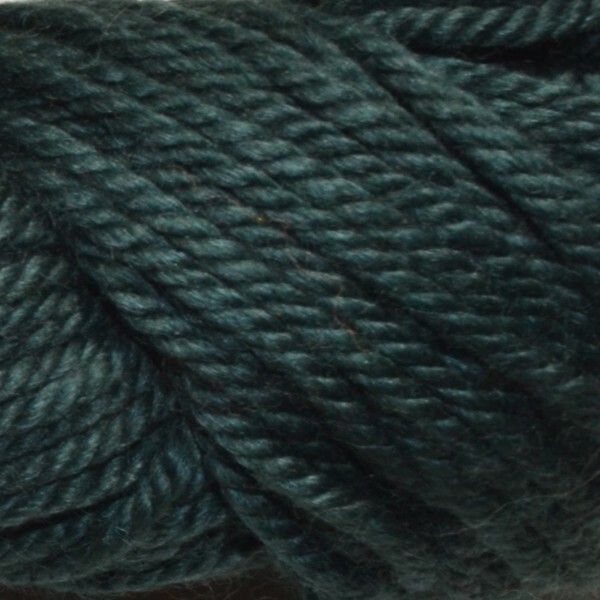 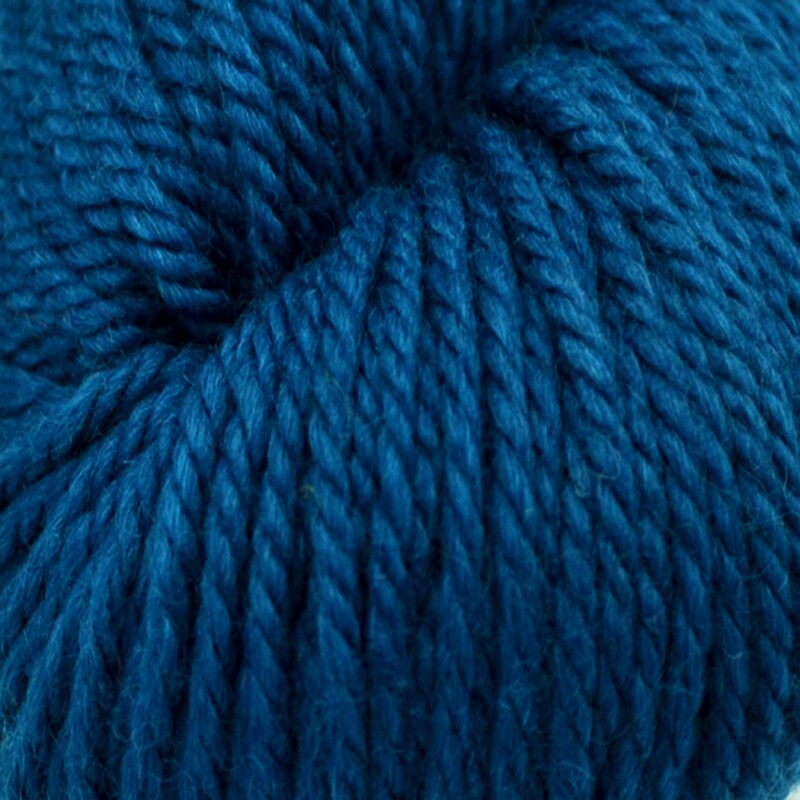 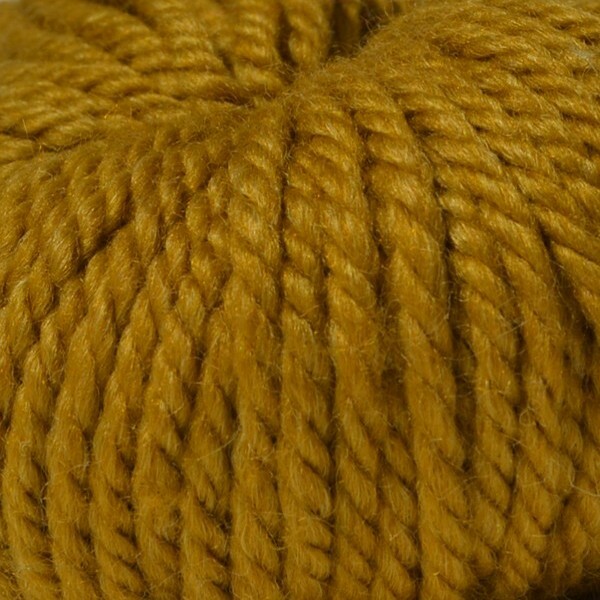 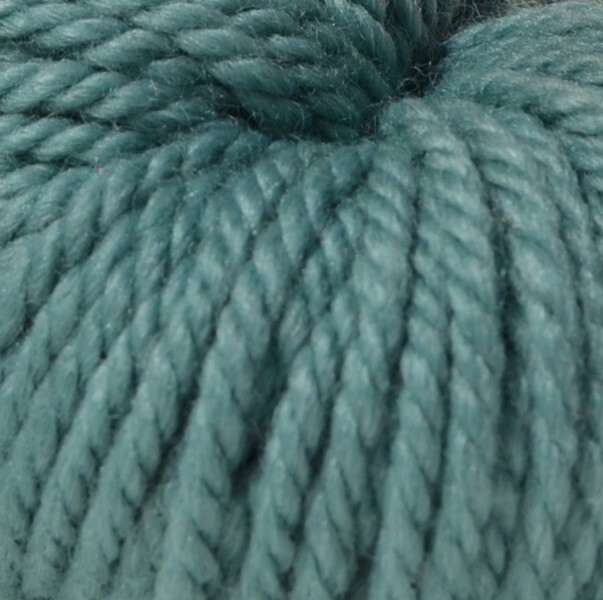 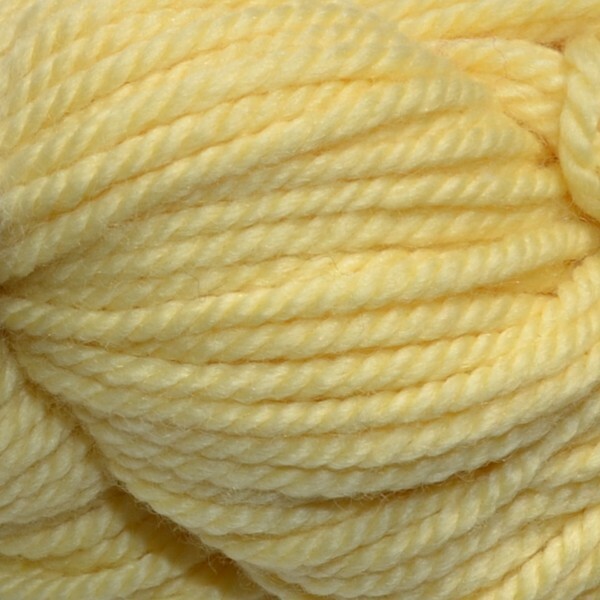 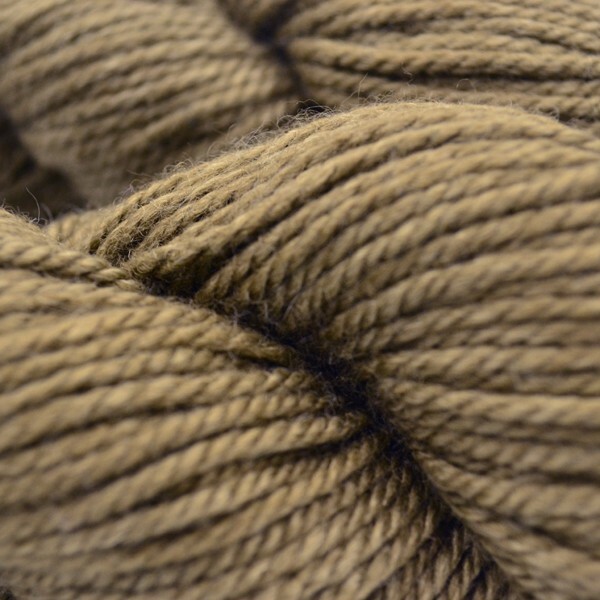 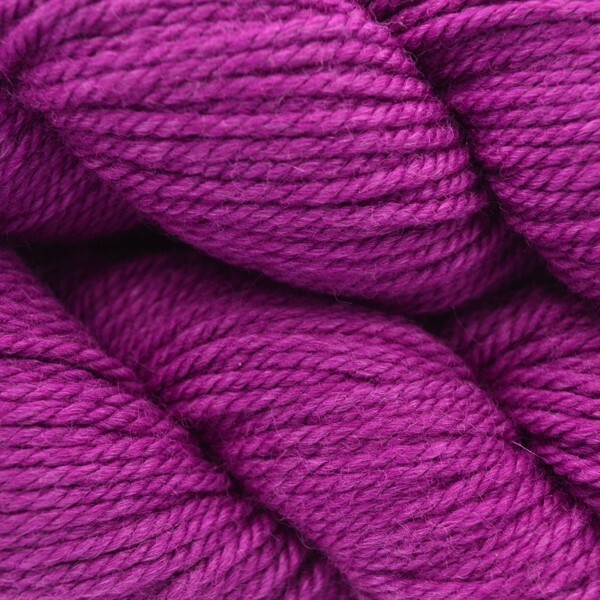 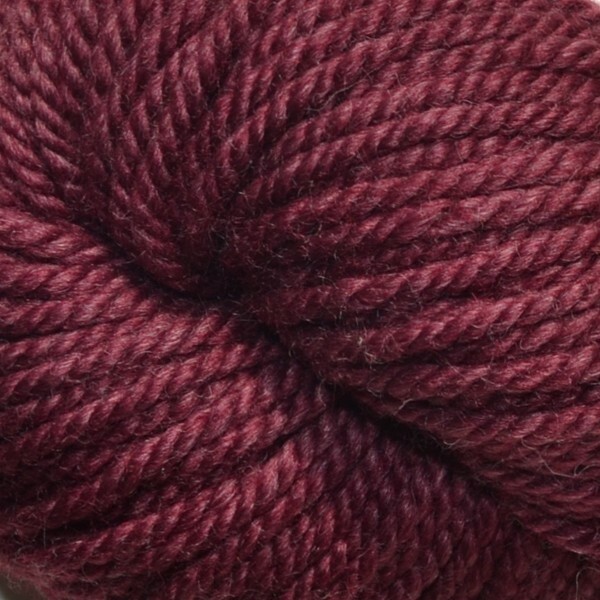 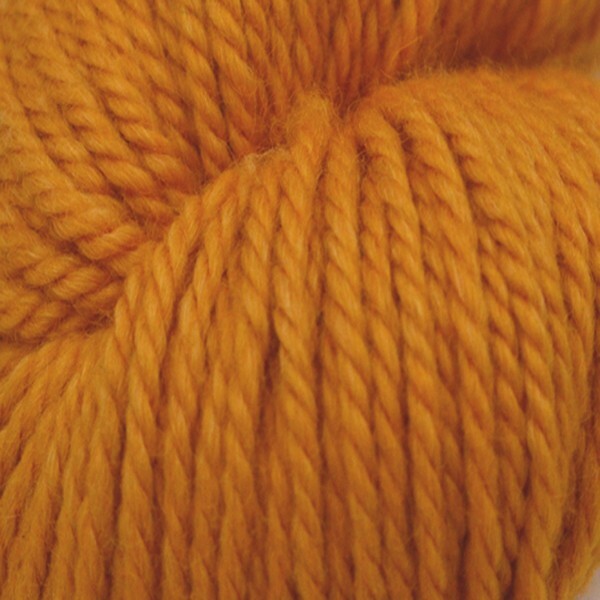 k2tog is a chunky, plied yarn with a ton of bounce! 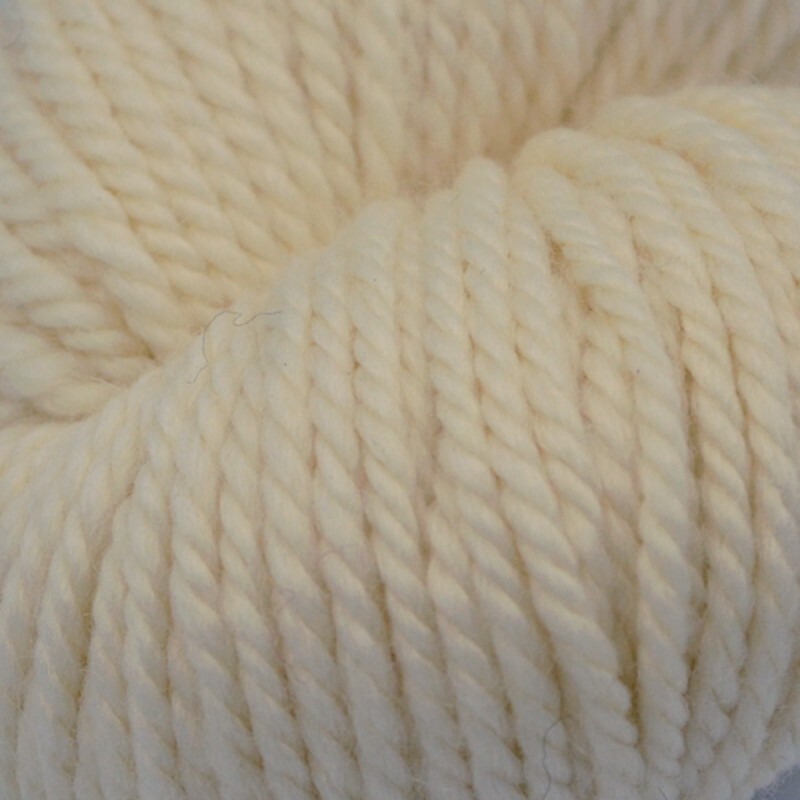 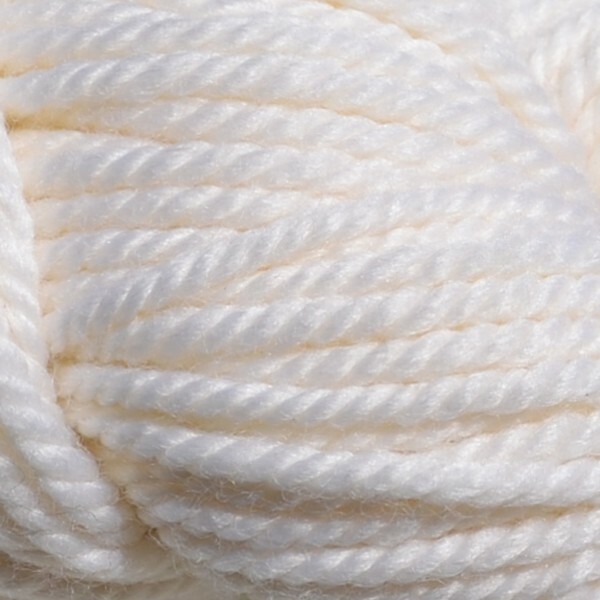 The milk fiber gives it a silky sheen, while the wool provides body and warmth to keep you cozy all winter long. 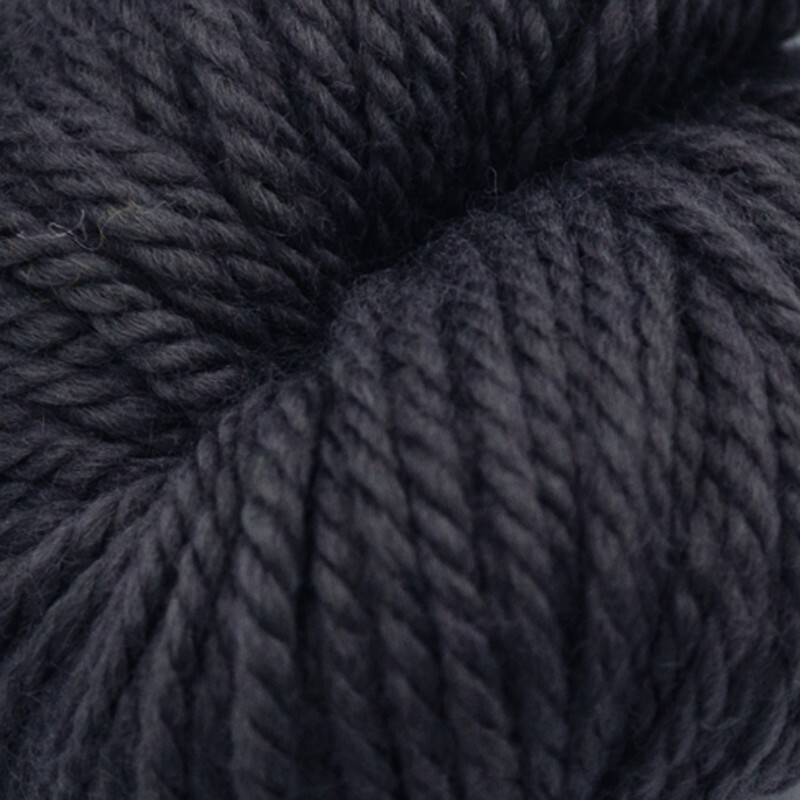 It's an excellent yarn for blankets, scarves, hats, cowls, slippers, sweaters, and knits up really quickly on 6-8mm needles!